Located in southwestern Massachusetts, Ski Butternut is a mid-sized ski area that caters to novice and intermediate skiers. The historic Springfield Ski Club area was facing closure prior to the sale. The proposed sale will now head to final negotiations. 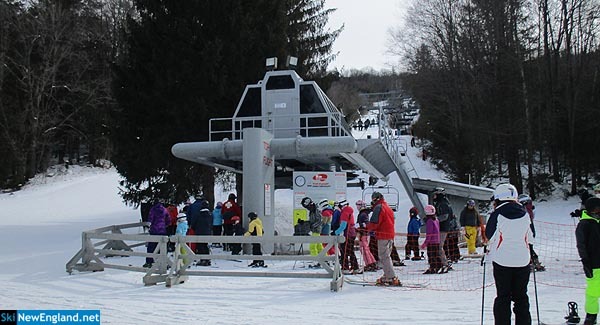 Springfield Ski Club members will vote to sell or close Ski Blandford on July 18. Statewide road closure has left ski areas with little choice but to close on powder day.